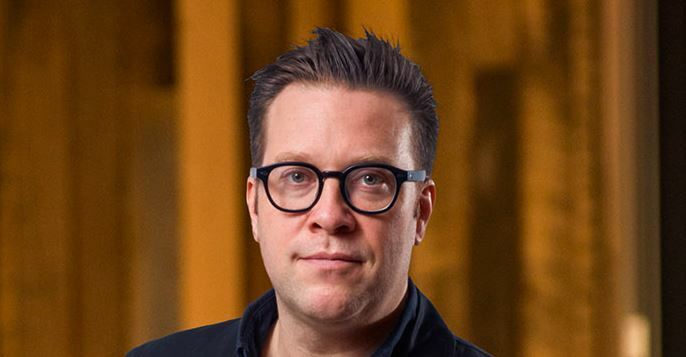 The outgoing CCO formerly led creative at Chevy's dedicated agency Commonwealth//McCann. Andreas Dahlqvist, who has served as chief creative officer at Grey New York office for more than two years, announced today that he will be stepping down. “Andreas takes with him our warmest wishes for continued success as he opens a new chapter in his career and our thanks for all his contributions to Grey,” she wrote. Dahlqvist will be returning to his native Sweden to lead NORD DDB, a new micro-network combining the Omnicom agency’s offices in Stockholm, Copenhagen, Oslo and Helsinki to create a single “Nordic” entity. Grey has already chosen his successor, but Reiner declined to name the new creative lead in the memo because, according to another source, this individual has yet to inform his or her current clients about the pending move. In addition to the unnamed hire, Grey New York also promoted executive creative directors Jeff Stamp and Rob Lenois to the newly-created roles of deputy chief creative officer, which Reiner described as “a well-deserved new title,” adding that these two will also be joining the office’s executive management group. Reiner then cited Stamp’s contribution to the 2013 Gillette pitch as well as his work on Marriott, Febreze and the NFL’s “Super Bowl Babies” campaign. 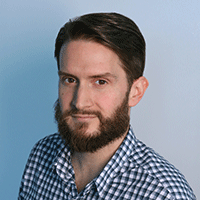 Lenois has spent seven years with Grey, leading the first global Febreze campaign and creating work for such clients as Ally Bank, Ketel One, Hasbro Advil and Papa John’s. In a just-published interview with Resume, Dahlqvist (who started his agency career at Stockholm’s The Bearded Lady and later co-founded DDB’s office in that city) said that “it felt like the timing was right” for the move. “Andreas is one of the industry’s best creative leaders, and with Niclas [Melin] and the local partners, with this new constellation, he has every opportunity to make NORD DDB one of the world’s most creative and innovative bureau configurations,” added DDB Worldwide chief creative officer Amir Kassaei in a statement. In December 2015, Grey’s global chief creative officer Tor Myhren left to go in-house at Apple.